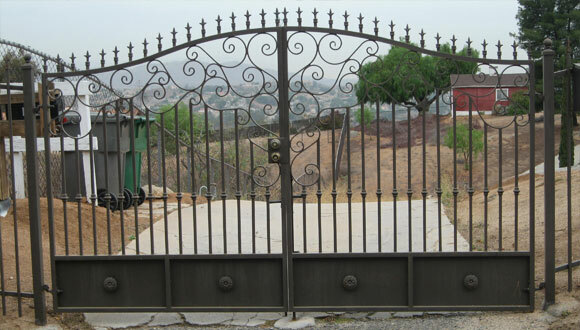 Trust the ironwork specialists at Marquez Iron Works to design, precision-craft, and expertly install the ideal entry gate or driveway access gate for your Orange County home, business, or industrial facility. 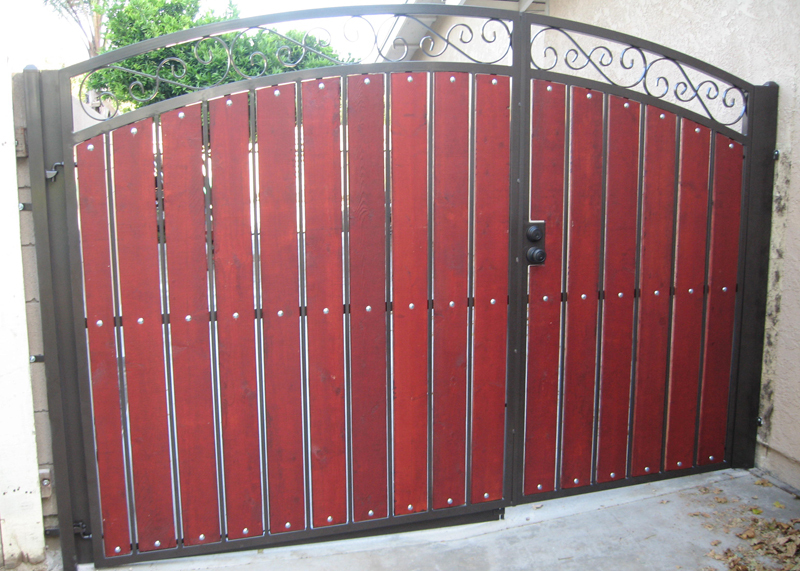 At Marquez Iron Works, our long list of satisfied clients includes homeowners, private residential communities, apartment and condominium complexes, warehouses, restaurants, industrial facilities, property management companies, and construction companies, who rely upon our exceptional quality iron work entry and driveway access gates to add both style and functionality to their residential and commercial properties or new construction projects. 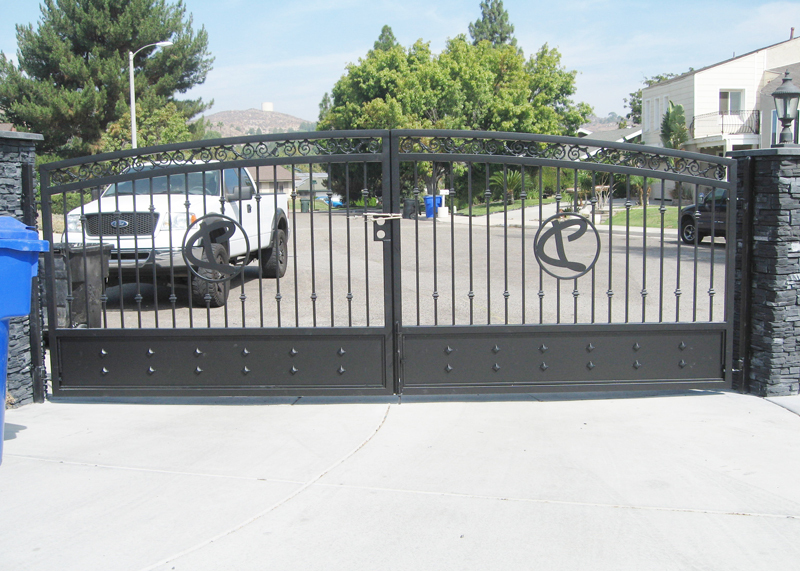 At Marquez Iron Works, all of our entry and driveway access gates are available with access control systems, and we offer the best value available on the purchase and installation of all the leading brands, including DoorKing, Liftmaster, Elite, Eagle, All-O-Matic, Ramset, and Viking access control systems. Moreover, our knowledgeable installation professionals will be happy to train you on the programming and configuration of your new access control system, including how to add and delete users from the system, and how to integrate event logs which track who enters and exits your property. Call Marquez Iron Works today. We offer free onsite design consultations and estimates. Marquez Iron Works is licensed, bonded, and insured.